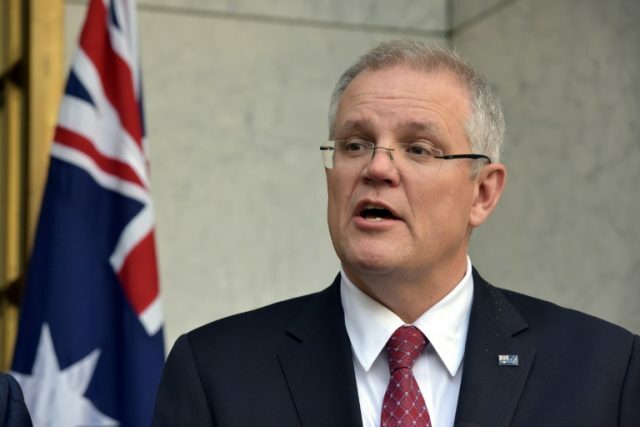 Scott Morrison was installed as Australia’s seventh prime minister in 11 years Friday after a stunning Liberal party revolt instigated by hardline conservatives unseated moderate Malcolm Turnbull. “My course from here is to provide absolute loyalty to Scott Morrison,” Dutton, who Turnbull accused of bullying and intimidation in the move to knife him, said in brief comments afterwards. Dutton needed to prove he had majority backing before launching his tilt at the leadership, or 43 signatures from within the party’s parliamentary group — a requirement for him to force a second crack at the top job. Complicating matters, Dutton was referred to the solicitor-general over his eligibility to sit in parliament due to family financial interests in childcare centres that receive government subsidies — a possible breach of constitutional rules. The nation’s top lawyer Friday cleared him to continue in parliament.